Pet Insurance is available for your pets travel and is not compulsory. Your pets are in our safe hands while in transit with us but some people wish to have the security of insurance for there loved little friends and peace of mind. The Transit insurance covers your pet in the event of a Traffic accident only while in our care. This covers your pet for both Transit Insurance and Health Insurance. Health insurance covers your pet from sickness while in transit with us, this covers your pet from the day its picked up and option of 2 days after delivery. This covers your pet for all possible things that could occur in transit. 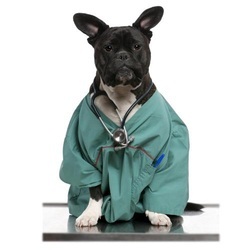 Payments are made direct to your vet practitioner only in the event of claiming and payment is only made if documentation is supplied from your vet that your pet has become ill from transportation.